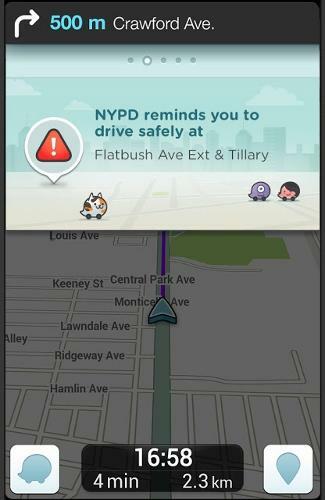 How many dangerous intersection warnings are you getting with Waze? What has been your experience with this new feature they launched last year? Would this feature be useful as a pedestrian walking across the street? Presumably you are not playing Pokemon Go. 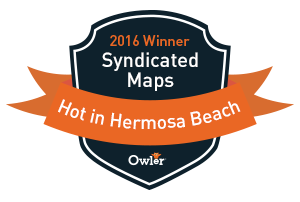 We are interested in talking with navigation companies that are interested in creating a similar warning feature. We have collected almost 10,000 dangerous intersection locations and this information is valuable for car and pedestrian navigation safety.